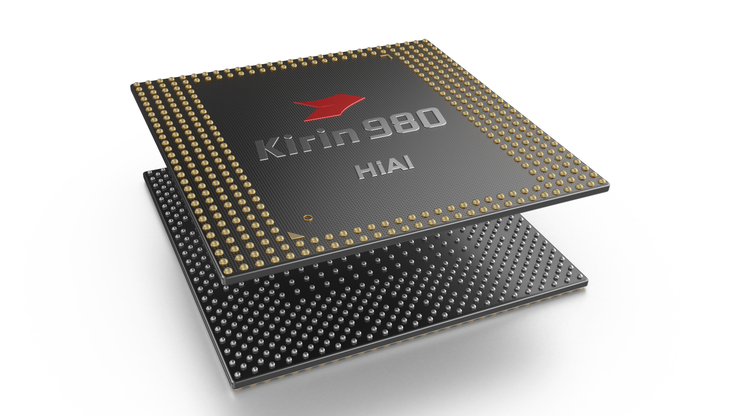 Huawei has announced the Kirin 980, a system on a chip manufactured with the Taiwan Semiconductor Manufacturer Company’s 7nm process. “The Huawei Kirin 980 is a further demonstration of our commitment to improve our customers’ experience” Said Larking Huang, Managing Director of Huawei Australia Consumer Business Group. “We look forward to seeing it in our future products to elevate our customers’ experiences such as in the camera, gaming and entertainment”. The TSMC 7nm process technology enables Kirin 980 to pack 6.9 billion transistors within a 1cm squared die size, up 1.6 times from the previous generation. Compared to the 10nm process, the 7nm process delivers 20% improved SoC performance and 40% improved SoC efficiency, according to Huawei. The Kirin 980 has embedded Cortex A76 cores, which are 75% more powerful and 58% more efficient compared to their previous generation. According to Huawei, the latest Kirin SoC represents a new era of On-Device AI. The Kirin can recognise up to 4,600 images per minute. The Kirin 980 supports common AI frameworks such as Caffee, Tensorflow and Tensorflow Lite, and provides a suite of tools that simplify the difficulty of engineering On-Device AI. The Kirin 980 is expected to makes its debut into the consumer space later this year, via Huawei's Mate 20 and Mate 20 Pro.